Why engage in a lengthy job search when one call to CCCS can be the solution? ​assignments each day, and is uniquely able to provide you with the child care job you want. 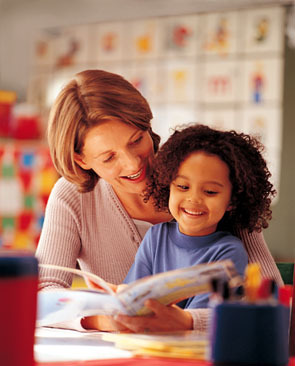 ​CCCS provides temporary staff to child care centers, preschools and after school programs. At any given time we have immediate full-time and part-time positions available at all levels. ​​Ask for details when you apply. If you want to work in child care there is only one name you need you know. Apply now with one easy phone call or email.